The Philippines' 1st ALL-Digital Bank! 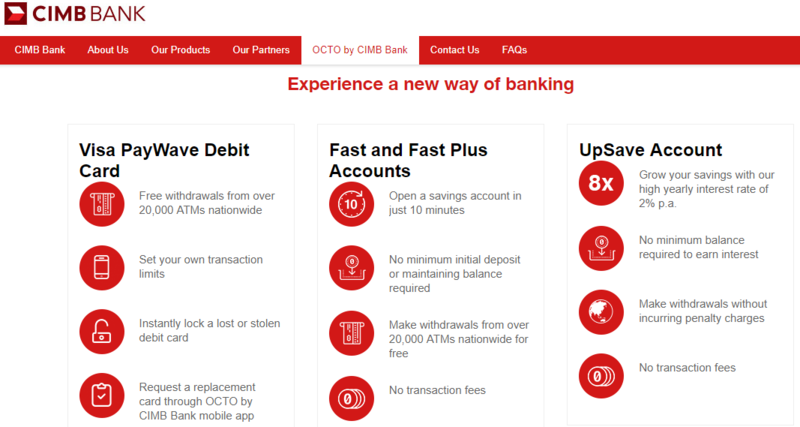 With OCTO by CIMB Bank mobile app, you will never, ever, have to step foot in a bank branch again. No more lines. No more wasted time. * Get all of the above with no initial deposit and no maintaining balance required! So, ang CIMB PH is Digital banking? teka teka taki taki.. baket dumadating ang mga Malaysian Bank sa Pinas? Mindanao Islamic Banking is for rollout or rollon na ba? nako nako paano na MaybankPH? Just dial #CIMB (#2462) on your phone! Local calls are toll-free for Globe, Smart, and PLDT subscribers nationwide. If you’re currently not in the Philippines, please call +632 924 2462 (924-CIMB). Start a chat with our Customer Service Agents through OCTO by CIMB Bank mobile app. No time to chat? You can raise an issue through OCTO by CIMB Bank and we'll get to work solving it right away. FAQs and Tutorials are available in the Help Center section of OCTO by CIMB Bank mobile app. KUALA LUMPUR: CIMB Bank Bhd has received approval from the Monetary Board of the Bangko Sentral ng Pilipinas to operate a branch in the Philippines. CIMB said the first retail branch is expected to be fully operational by the fourth quarter of 2018. CIMB Group chief executive Tengku Datuk Seri Zafrul Aziz said the approval would further propel CIMB into becoming the leading Asean universal bank, which will strengthen its value proposition to customers. In a statement released today, he said the Philippines offers tremendous opportunity with progressive regulation, attractive demographics, relatively lower banking penetration and good talent. “Our strategy will see us applying the best of our digital assets from across the region as well as working with key strategic partners locally,” he said. CIMB Bank is the first Malaysian banking group to be granted the central bank’s approval, allowing the entry of foreign banks into the Philippines through the establishment of wholly-owned operations with full banking authority. Marawi CIMB bank PH and MayBank PH kaya? at least there are notices and announcements. good job CIMB! CIMB Bank Islamic Credit cards? is CIMB seen on instapay or pesonet drop down? Grow your savings and earn 8x higher interest on your savings account. Download OCTO by CIMB Bank on your mobile phone and open an UpSave Account today! Read more about the full Terms and Conditions here. Read more about the Product Disclosure Sheet for UpSave Account here. what the [email protected] ito yung hinahanap ko 2% per annum! cannot wait for OctoCards. PH retail bank Time deposit rates cannot beat CIMB's. good job CIMB sa 711 cash in. never knew you can do it on your end. ayan may finance team na ang MPI. 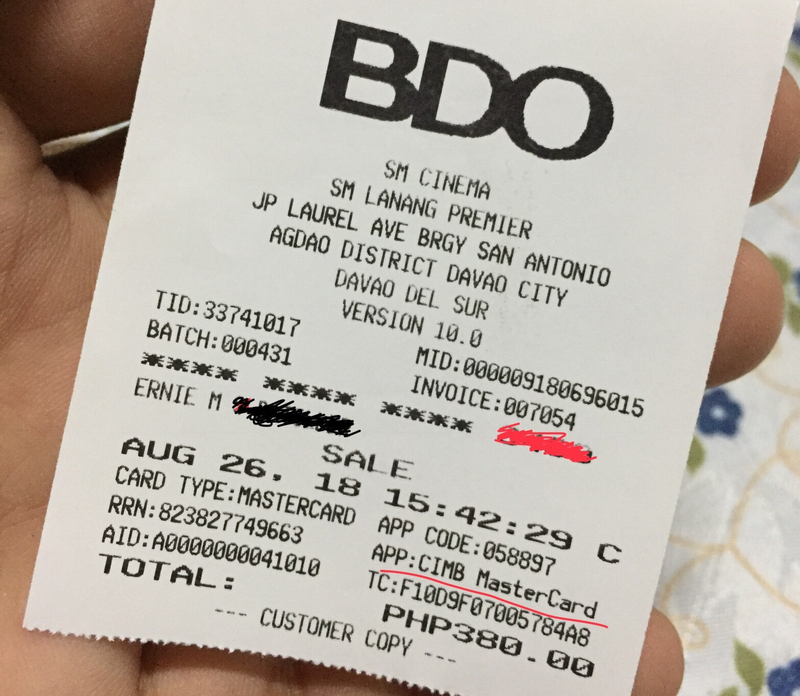 sa pag dating ng CIMB Bank sa Pinas.. makipag tieup kaya sila sa PayMaya, PLDT at Smart, TNT at Sun? but is CIMB acquiring Metrobank ?? So far, pros na may Visa debit card sila na libre not only withdrawal but also the balance inquiry. Plus they have a toll-free hotline for mobile users which is sobrang matagal ko ng hinihiling na meron ang mga bangko dito sa atin. Hindi na muna ako mag oopen dito kasi I want to use ING. Unless nalang may pamasko ako kay @piquanteye hahaha! Looks like we have great banking years to come sa generation natin. 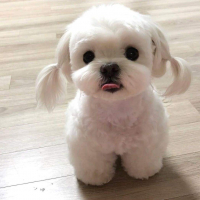 🤩. Very refreshing after a not so good experience with BPI today. is metrobank for sale? hmmm..
CIMB Air Asia Savings Account? Air asia has a tie up with Maybank's iSave. Good luck talaga sa RCBC. I guess the reason they consolidated with RSB. Manila, Quezon City, Makati, Pasig, Pasay, Paranaque and etc branch please CIMB. CIMB Pay and CIMB QR Pay? poweered by PayMaya? Choose a perfect prepaid card for your quick usage. Apply online instantly.